Tours Thursday through Sunday. See site for details. 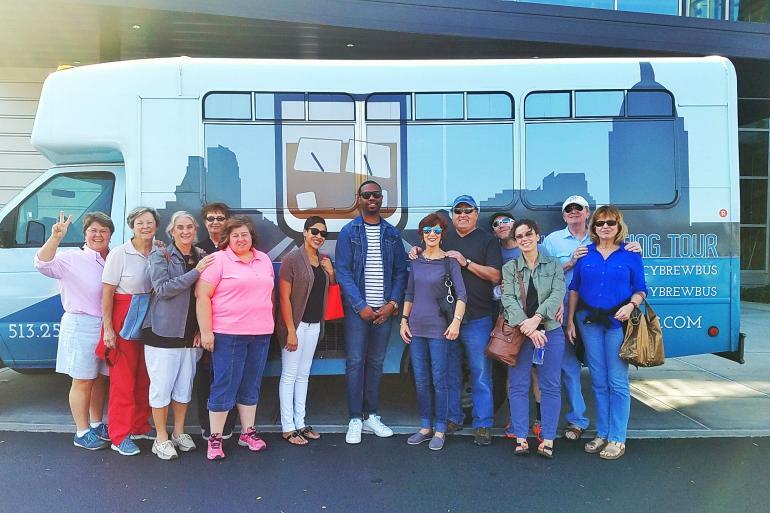 Experience Cincinnati’s original and premier craft brewery, winery (Cincy Wine Wagon) and bourbon distilling tasting tours (Cincy Bourbon Bus). 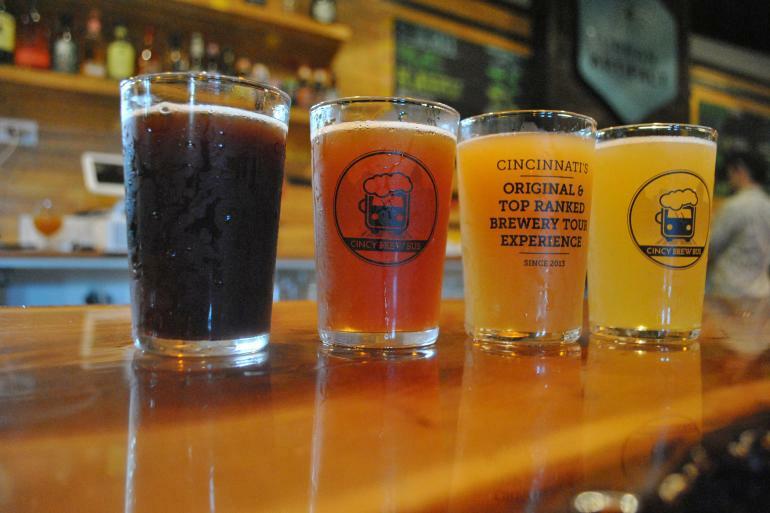 Greater Cincinnati has a long and rich tradition of beer brewing, wine making and distilling and there is a renaissance they want you to be part of. 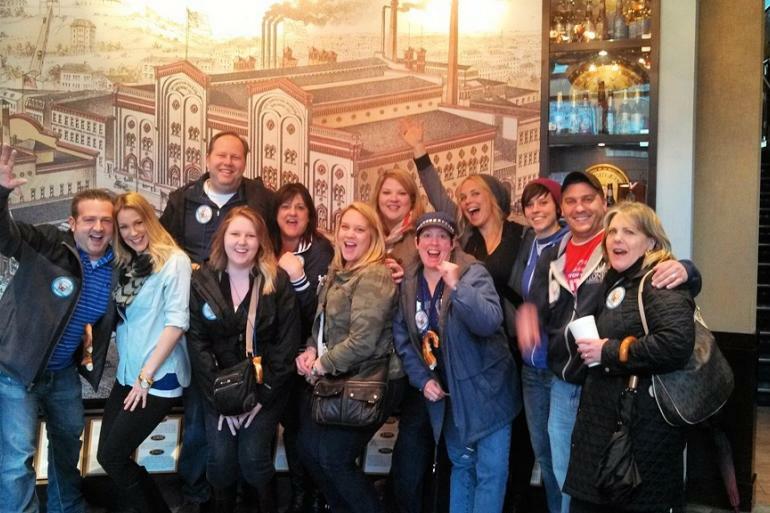 Tours include a ride to four breweries and samples of beer (16 ounces, 3-4 samples or a pint) at each brewery visited, a Servatii Bavarian soft pretzel, and a tour behind the scenes. Winery tours are three local wineries with 4-7 samples at each plus touring. The Bourbon Tours are distillery tours melded with bourbon tastings (two bourbon flights and more). Various route options are available, each ranging between 3 to 5.5 hours. Private tours available year round, seven days a week, day and evening included. Visit website for specific tour information. 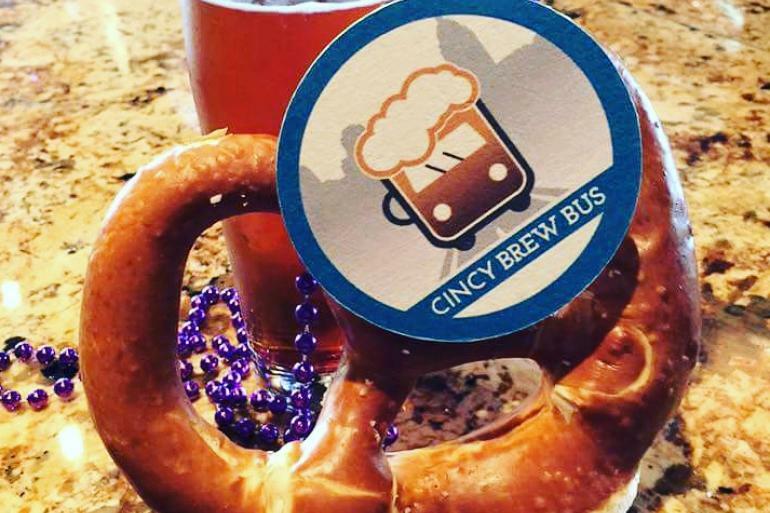 Cincy Brew Bus was established in 2013 as it became obvious that Cincinnati Brewing was in the midst of a renaissance. 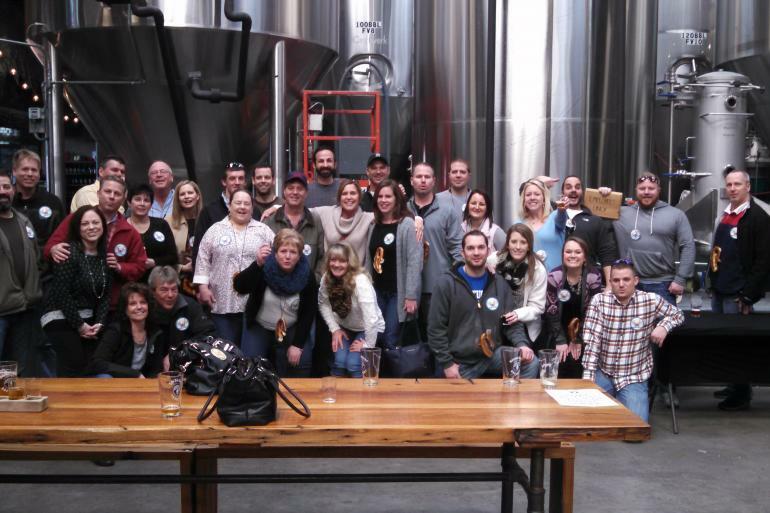 Local owners Mike and Jen Stokes put together a plan to infuse local brewing history, beer education, and tastings on one ride. 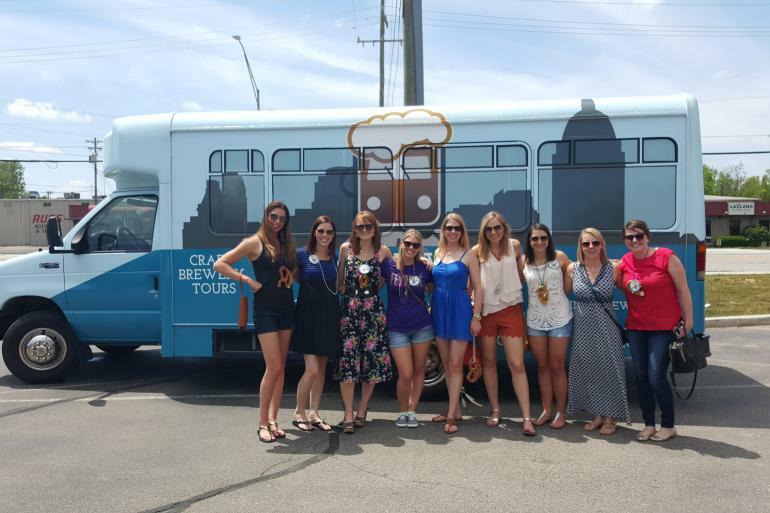 In every great beer town there is a “Brew Bus” but what makes Cincy Brew Bus unique is the trivia, prizes, fun facts and general knowledge from our trained tour guides and beeristas. 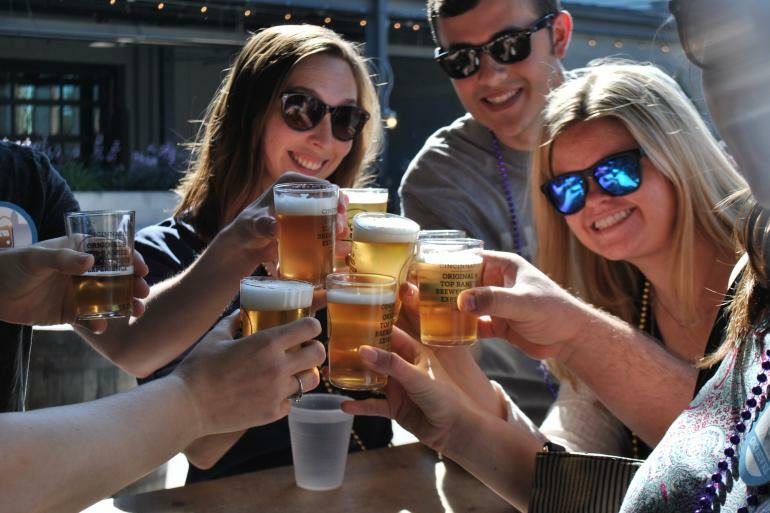 Whether you are visiting for the weekend or are a local you will be impressed by the brewing scene Cincinnati has to offer. This passion for beer and creating a great experience has carried over to Wine and Bourbon as well. Cincy Brew Bus was ranked “Number one tour in Cincinnati” by Cincinnati Magazine and featured as a Top Ten Hidden Gem in Cincinnati by CincinnatiUSA.com. It is also the top rated Brewery Tour and Food and Drink experience on TripAdvisor.Com. Juice bar, smoothie bar, and plant-based market offering the highest quality and nutritionally packed ingredients.